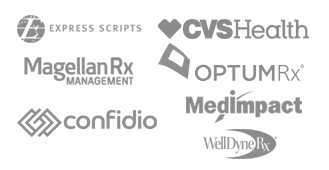 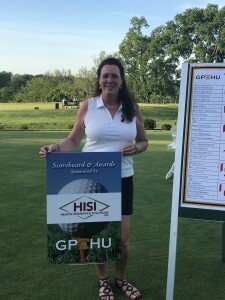 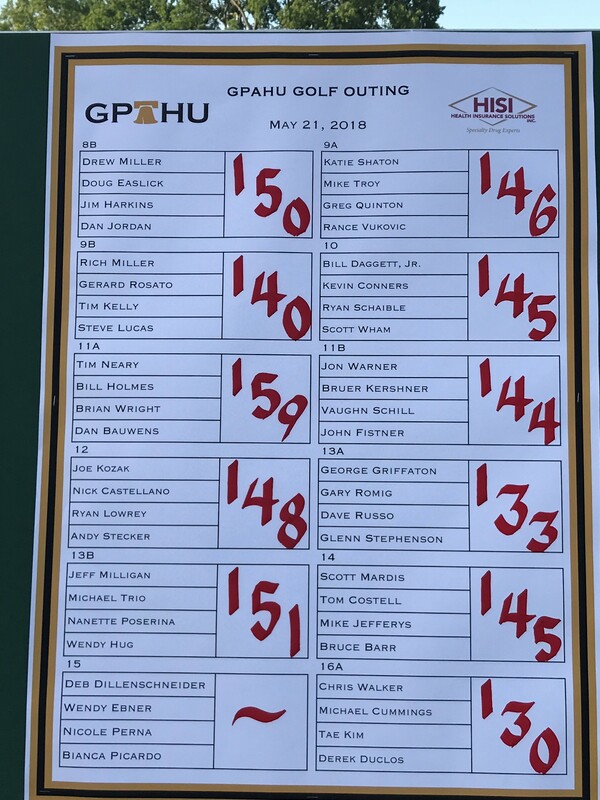 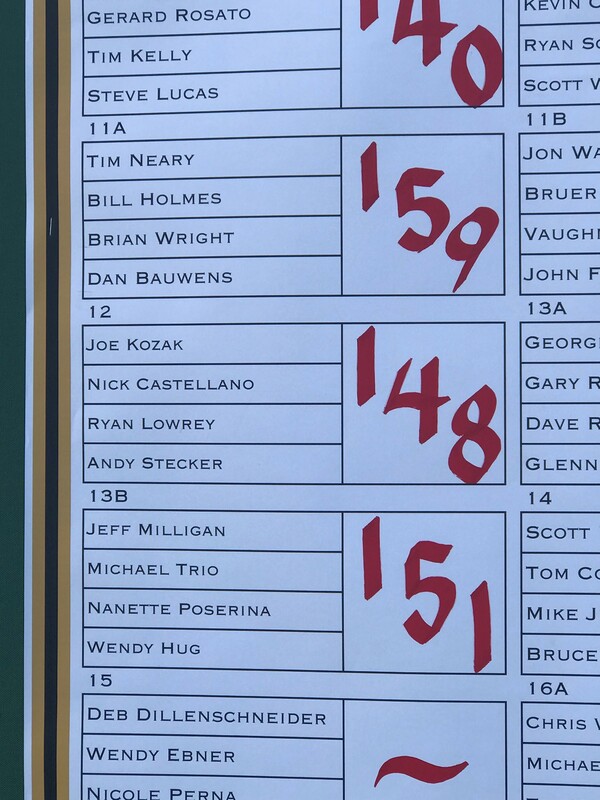 Health Insurance Solutions, Inc. was proud to sponsor the Scoreboards & Awards package for the 2018 GPAHU Gold Outing. 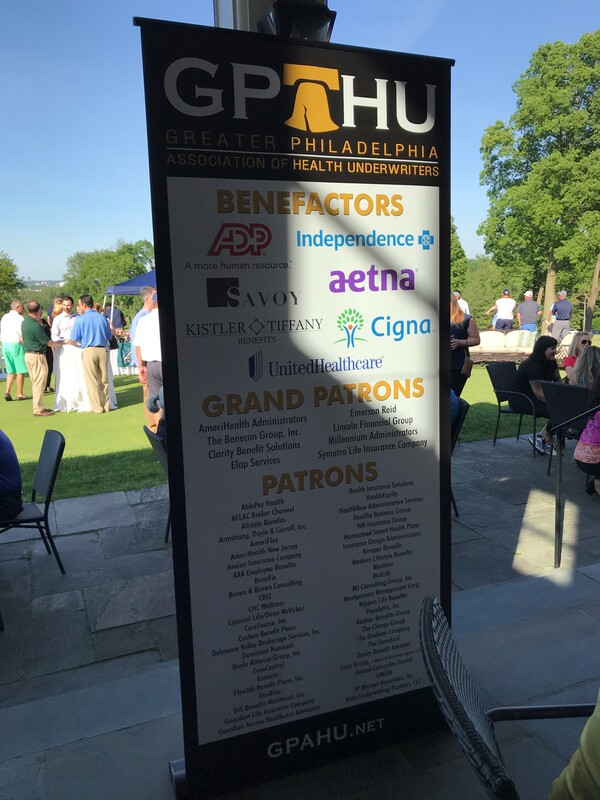 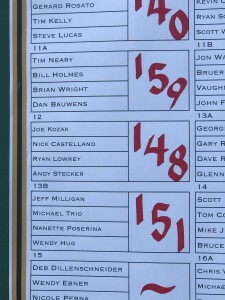 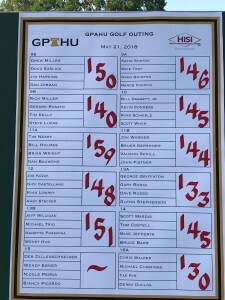 The 18th Annual GPAHU Golf outing was designed to benefit the Association’s commitment to providing ongoing education, communication and advocacy as to the changing legislative activity impacting the livelihood of our members and industry. The event was held at the Gulf Mills Golf Club, located in heart of King of Prussia. 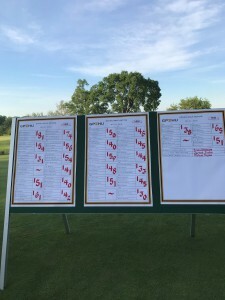 This exclusive Donald Ross course was established in 1916 by members to promote social enjoyment and encouragement of the game of golf. 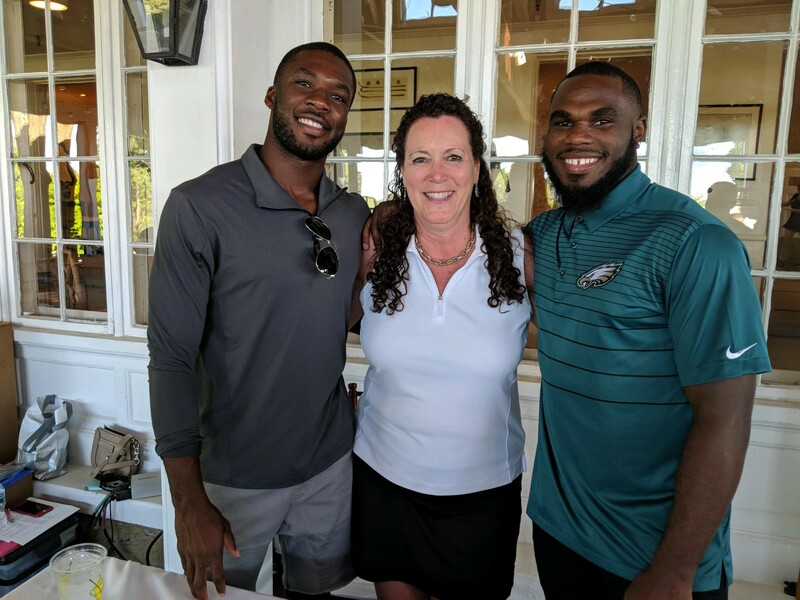 The GPAHU also hosted special guests Nelson Agholor and Wendell Smallwood from the 2018 Super Bowl Champions, the Philadelphia Eagles.